We’ve been serving Whistler, British Columbia for nearly 20 years. The roof might be the most underappreciated component of any residential or commercial building; yet, it’s the component that provides the central feature of a building – shelter. At Best Quality Roofing, we know the value of a strong, well-maintained roof in protecting your business, your property, and your family from the tumultuous realities of Whistler weather. Serving the west coast of British Columbia for nearly 20 years, Best Quality Roofing professionals bring more than just experience. 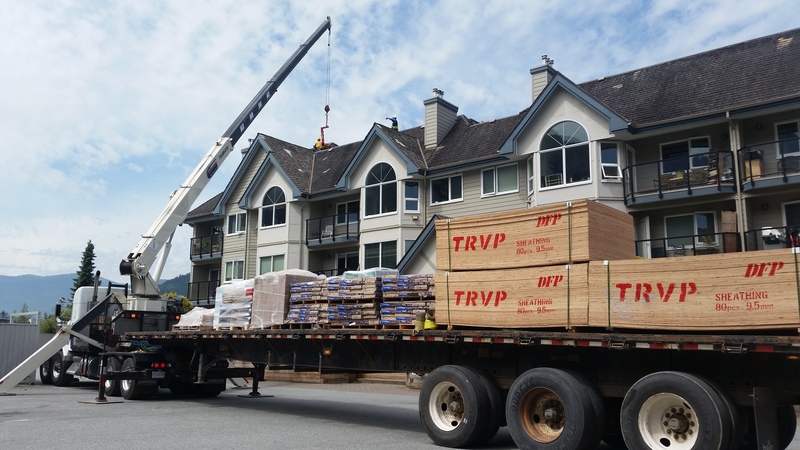 In addition to our industry leading roofing expertise, we also offer a commitment to community that has allowed us to grow from humble beginnings to one of the most trusted names in roofing repair, replacement, and maintenance in Whistler, the lower mainland, and the communities in between. Best Quality Roofing offers comprehensive Whistler roofing services including roofing replacement, emergency repairs, roof inspections and regularly-scheduled preventative maintenance. During our long history providing these services in British Columbia, we’ve established and maintained an A+ rating with the Better Business Bureau in addition to an extensive collection of testimonials from satisfied customers. 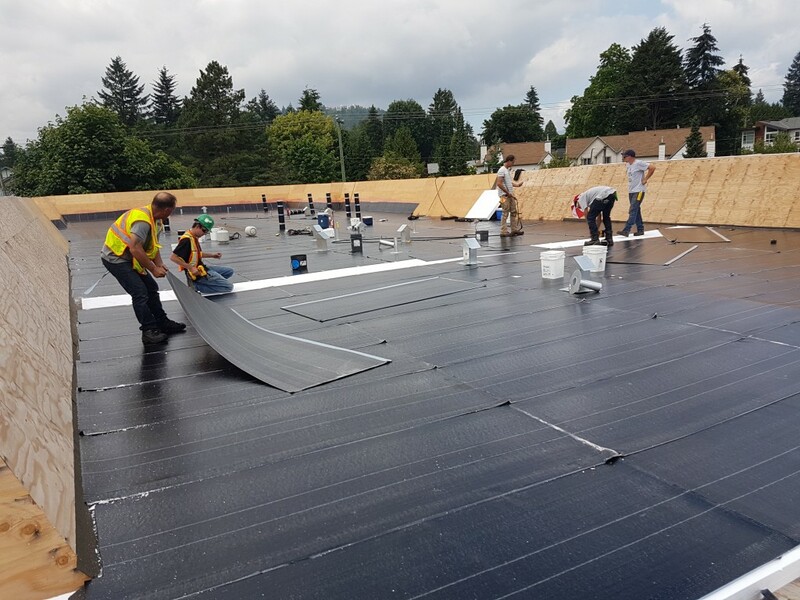 Integrating an array of commercial and residential roofing services with an uncompromised customer-focused attitude allows Best Quality Roofing to remain on top of the local roofing industry. Indeed, we offer advanced expertise with a range of roofing styles and materials – if it’s a roof, we likely have experience. We’ve worked on flat roofs, torch-on roofs, cedar shake/shingle roofs, metal roofs and asphalt shingle roofs, and we know our way around roofing replacement and remediation too! 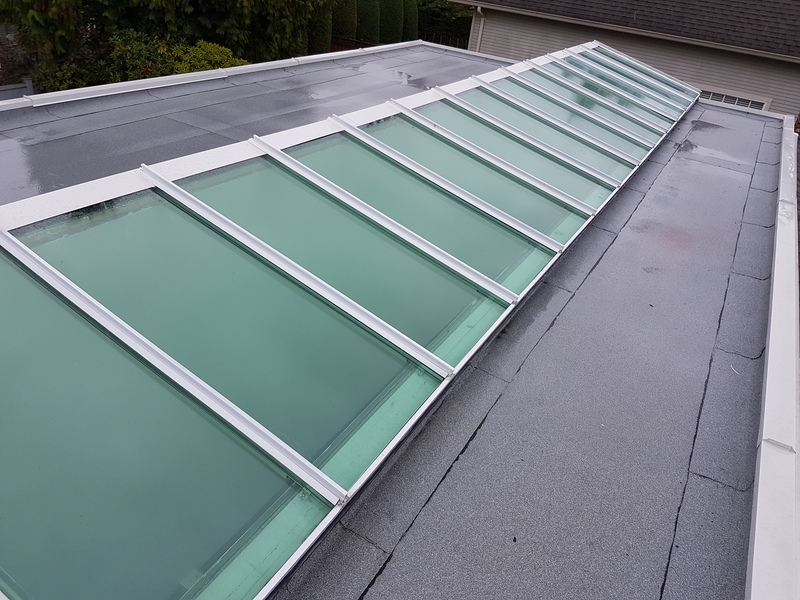 If you’ve got a skylight that needs to be installed and repaired, Best Quality Roofing professionals can help. We’ve got experience working with strata councils, building and property managers, districts, municipalities and business owners and their partners. 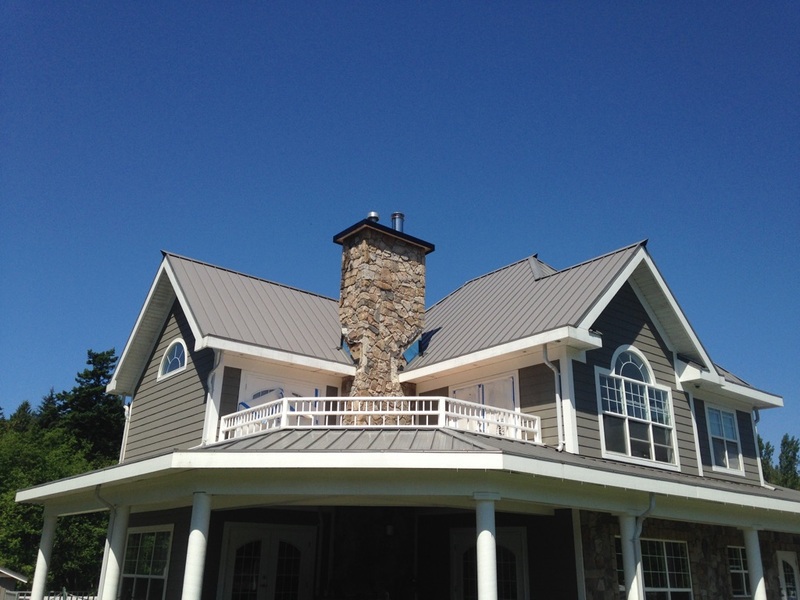 We work closely with each of our clients to ensure their unique roofing needs are met. Our industry-leading services and highly experienced professionals are dedicated to getting the job done right and to achieving strict quality standards that ensure durability. For example, we offer an attractive warranty for all our workmanship and labour and are able to offer industry leading extended warranties through manufactures. At Best Quality Roofing, we ‘re also available when you need us most – our 24-hour emergency roofing hotline ensures a team of roofing professionals is available even in the most unexpected emergencies. We’re devoted to quality roofs and satisfied customers. 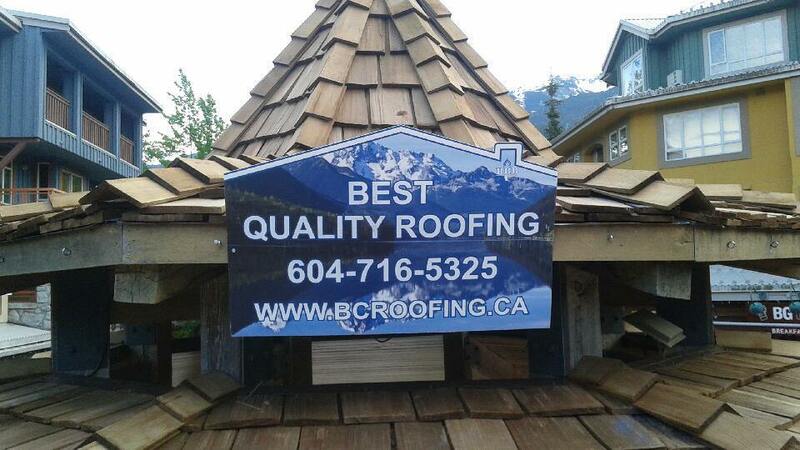 If you’re looking for a roofing contractor in Whistler, contact Best Quality Roofing today. We’ll arrange to give you a free estimate that reflects the exact roofing services you require. We offer competitive prices and a reputation that can’t be bought. Check out our testimonials page to learn more about our customers’ experiences. We’re proud to say our clients are equally satisfied with the quality of our work and the delivery of our services.